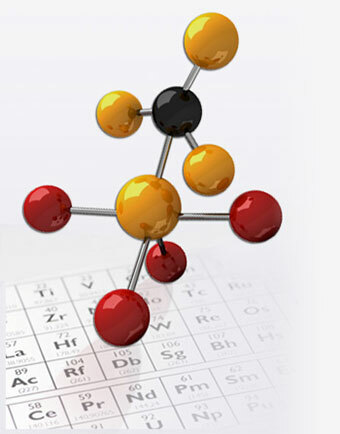 Trace Sciences is a global leader in supplying the world with quality stable isotopes. Information regarding our stable isotopes is available through our periodic tables and alphabetical list of elements given below. We offer a complete range of stable isotopes. With offices in Canada and the United States we can supply emergency and long-term requirements with overnight delivery for stock items. In most cases quotations can be turned around in less than 24 hours. Upon request, all materials come with certificates of analysis and certificates of origin detailing the origin and pedigree of the product. This enables Trace Sciences to offer our customers a product guarantee of quality. Home | Company | Products | News | Contact Trace Sciences International © - All rights reserved.